Starting a new job can be a steep learning curve – but one that you need to overcome if you want to climb the corporate ladder! There will be times where you feel out of your depth, you’ll get thrown in the deep end and have to learn the ropes quickly. But you are the type of person who thinks outside the box and you know that learning these useful English idioms will help you take your conversation to the next level! Hey there I’m Emma from mmmEnglish! 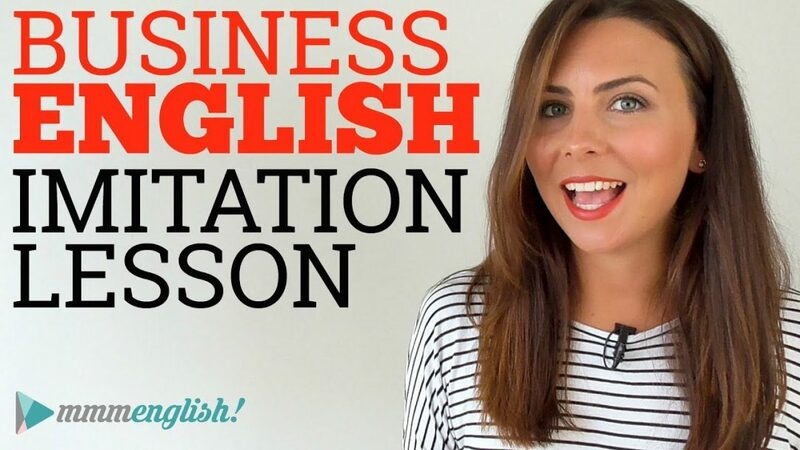 In this lesson, we’re going to get down to business, knowing some of the idioms used in a professional context is going to help you to sound more relaxed and natural in the workplace. And of course, help you to understand what the heck And of course, help you to understand what the heck everyone else is talking about! 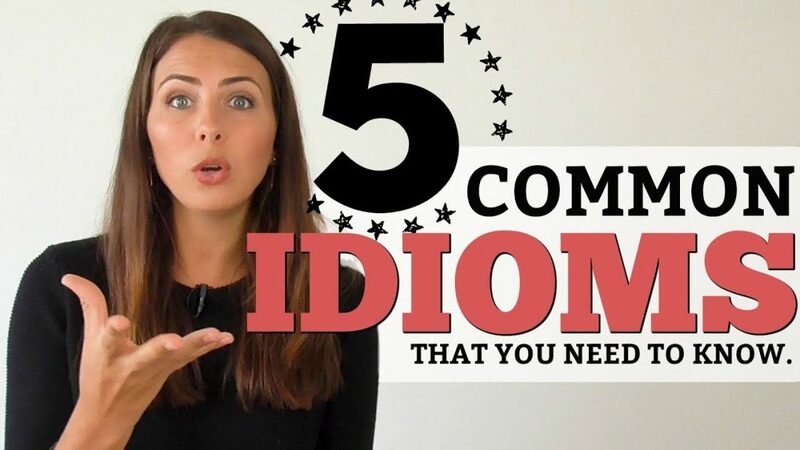 So today, I’ve got five useful idioms for you that are commonly used in a professional context – a business context. And that means they’re perfect and fantastic to use in an interview as well, so stay tuned! Now I always tell my students one of the best ways to learn and remember English idioms is to link them to a memory or an experience in your life. That way, when you think about the idiom or you hear it somewhere you connect it with the personal moment in your life and experience. And when you think about the experience, it helps you to think about the idiom as well. 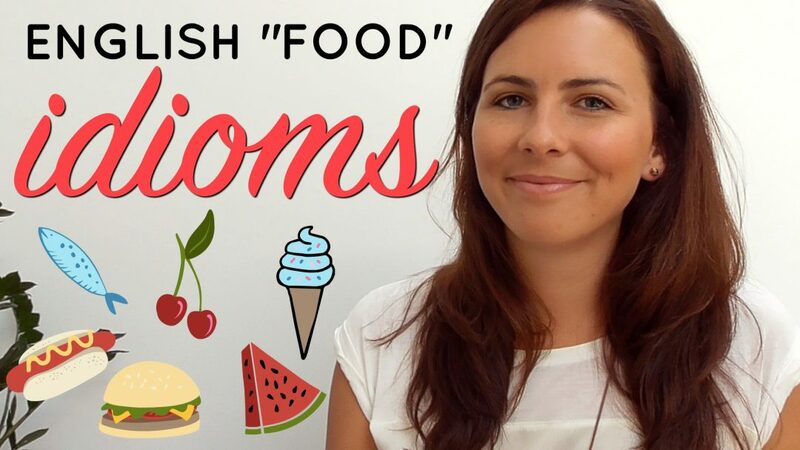 Now you don’t have to learn and remember every idiom in English, but you should learn some common ones that you can actually use to talk about your life. 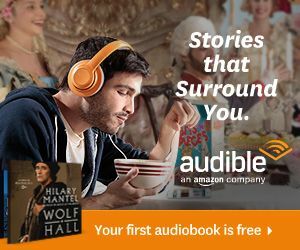 I’m going to tell you a story. My first job out of university was with a huge corporate company. I was an intern. I thought it was going to be photocopying and stapling and getting cups of tea for my boss. But at the time that I started, my department was really understaffed. They just didn’t have enough people to manage the workload. So I really got thrown in the deep end. Within weeks of starting, I was writing reports and I was making presentations to the management team which was kind of cool but a bit scary. Sarah’s been so stressed lately. She started a new job last month, but they’ve really thrown her in the deep end. I’m not afraid of being thrown in the deep end. I think it’s the best way to learn! Now I don’t want to throw you in the deep end on your first day, but do you think you could make a presentation to the CEO by the end of the week? It’s going well! I’m still learning the ropes, but my colleagues are really great. Tim climbed the corporate ladder quickly. He became a partner at the company by the time he was 26. But James has never been interested in climbing the corporate ladder. I feel inspired by women who climb the corporate ladder and raise a family at the same time. Amazing! We need to think outside the box and find a different solution. Steve’s probably the most creative guy on the team – he’s always thinking outside the box. So using this idiom to describe an experience that you’ve had helps to show that you’re not afraid of hard work or challenges and that you’re willing to build new skills and overcome problems. So it’s a really handy one to have! For many international students, studying in an English-speaking country can be a steep learning curve. Going from employee to business owner was a really steep learning curve for me! It’s still steep actually, I’m only about here! So that’s it! Six new business idioms for you. I’m sure that you can think of some others as well that relate to jobs and business. So if you can, pop them in the comments below and share the with everyone. And of course, I always, always love to see you actually using the English that I teach you. 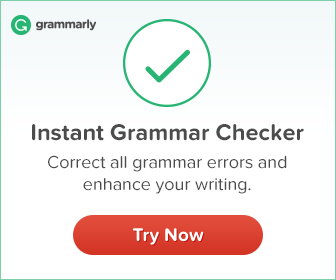 So take a moment right now to write a sentence using one of the idioms that you’ve learned today and add it to the comments. I’ll check it for you but you’ll also get to see how the idioms are being used in lots of different examples from all of your peers. Once you do that, then come over here, keep practising with me. Try out this lesson here or maybe even that one. Make sure you subscribe if you haven’t already subscribed, you’ll get a new lesson every single week. Bye for now! Idiom (1) Thrown In The Deep End. Sentence:- Those Engineer ( Like Steve’s Job ) Who Work Hard And Used Their Learned Skills During Training With Intelligence, Are Never Afraid Of Being Thrown In The Deep End Rather They Loved To Go In Deep End To Enjoy The Depth Of Deep End. Idiom (2) Out Of (One’s) Depth. Sentence:- In The Beginning Even A Very Simple Dish Making For Unskilled Cook Is Out Of Depth, But We Passage Of Time He Can Become Master Also With His Zeal And Devotion. Idiom (3) Learn The Ropes. Hardworking, Honesty, Obedience, Sincerity, Zeal And Devotion (Like Steve’s Job) Are Some Of The Key Stones And Clues, To Learn The Ropes Of The Job And Reach To The Height Of Great Entrepreneurs Like Steve Job. Idiom (4) To Climb The Corporate Ladder. Devoted, Hardworking, Intelligent, Skillfull And No Compromise On Quality And Standard Of Work Characteristic Type Engineer, My Experience Shows That They Climb The Corporate Ladder Very Soon. Idiom (5) Think Outside The Box. Scientists And Research Scholars Always Think Outside The Box (Outside The Square), Which Enables Them To Find And Produce The Huge Quantum Of Energy, For Example When Einstein Thought Of Multiplying With Velocity Light To The Radio Active By Even With A Negligible Quantity Of Radio Active Element Which Gives Infinite Quantum Of Energy. I Enjoyed Doing The Assignment, Good Assignment You Have Given Us. I am Brazilian and I’m living in UK since last December. My daughter is going to get married to an Englishman next week. I was thrown in the deep end when her fiancé asked me to do the Bride’s Father Speech at the wedding, once my husband has passed away a couple of years ago. Though I have been studying English for all my life, it’s not my Mother Tongue and I really felt out of my depth, especially because I don’t have anybody to show me the ropes. In my country we don’t make speeches at weddings, so I didn’t have the least idea of what I should say, when it would be the best time to speak, how many words should I say to fulfill the expectations without boring too much the audience, which contents would be appropriate or not… in short, it will be a steep learning curve!!! I’m ready to be throw on the deep end. Bob feel bad in his new job. He is out of one depth. Ann is learning the ropes still. She starting last week. I’m want to climb to corporate ladder soon. I will take all opportunities. I always try to think outsite the box, but sometimes it’s difficult. when i joined in my office i felt like thrown in the deep end.during the initial stage i learned the rops and climb the corporate ladder.It was happend due to my thinking outside the box. When i joined in my office i feel like thrwon in the deep end. During the initial months i tried to learn the rops and climb the corporte ladder within 3 years. that was happened because I think outside the squre always. When my company decided to move me to the onshore department i felt that i was really thrown in the deep end, however at that time i decided to take the challenge and learn the ropes for the new position as i was insisting to complete my target and climb the corporate ladder, so, i started to think outside the box and proposed new solutions to my managers that significantly helped in reducing the company costs. i remember this period very well, it was a real steep learning curve but it made me gain a lot of experience that i’m very thankful for today.